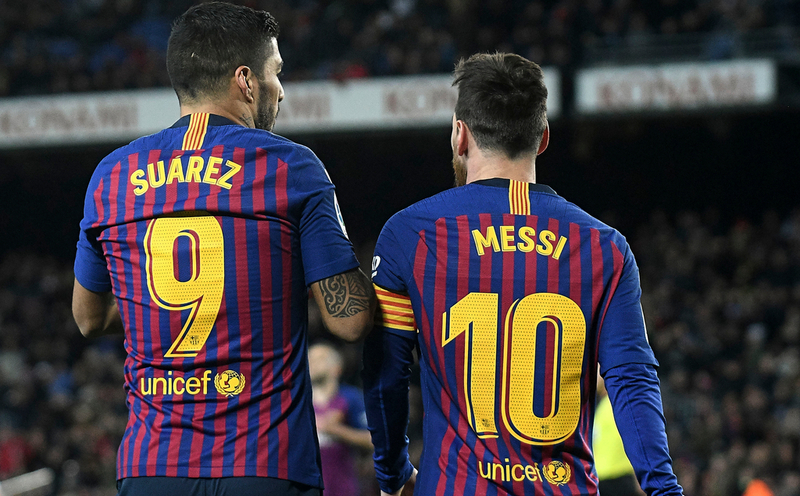 Barcelona head to bottom club Huesca this weekend as they look to take another step towards the La Liga title. The Catalan giants come into this one having beaten Manchester United in the Champions League during the week. Huesca, meanwhile, are battling to beat the drop and quickly running out of time. The visitors are strong favourites. Huesca were always expecting a tough first season in La Liga and it's proved to be no different for the side punching above their weight amongst the giants. As the end of the season draws near, it's looking more and more like Huesca will return to Segunda at the first time of asking, currently sat bottom of La Liga and six points from safety with seven games remaining. There's hope, but it's quickly fading with big clubs like Villarreal and Celta both just ahead of them and looking more likely to break away from relegation trouble. 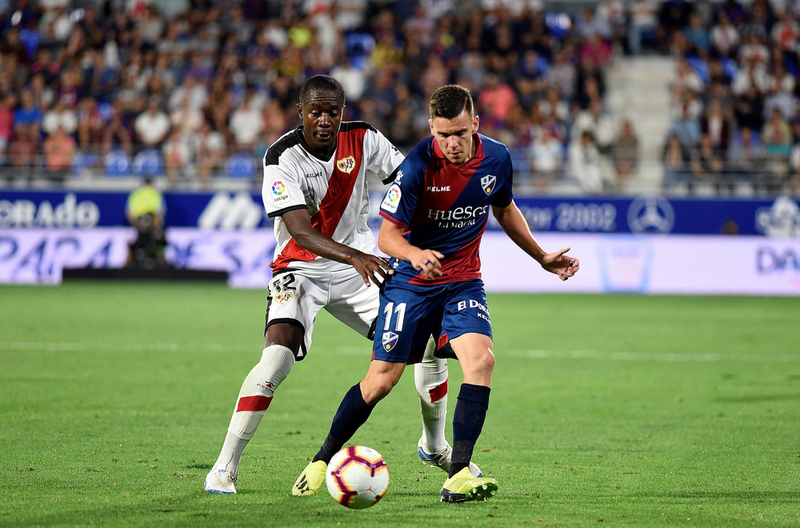 The battle may already have come to an end for Huesca had then not have shown the fighting spirit they have in recent weeks, coming into this one off the back of a 3-3 draw with Celta and a 2-2 draw with Levante last time out. Though, they now need to turn those draws into wins if they want to escape the drop. They'll have to do that against the likes of Rayo, Villarreal and Leganes, who they still have to play as well of a host of teams from the top half. This weekend's clash with Barca will be written off in the minds of Huesca fans, who will look to make the most of having the Catalan stars in town. Eqequiel Avila is Huesca's leading scorer with eight league goals. Barcelona are cruising towards the La Liga title, all-but wrapping it up with last weekend's huge win over Atletico Madrid, which took them 11 points clear at the top with just seven games remaining. That win saw them bounce back from a surprise draw with strugglers - albeit a team with plenty of talent - in Villarreal during mid-week of last week, and they are very much on course to successfully defend their La Liga crown. They also remain on course to win the Champions League for a fifth time, something they placed a great deal of emphasis on coming into this season. Valverde's men edged Manchester United 1-0 at Old Trafford during the week thanks to Luis Suarez' first-half goal, and they will face the Red Devils with a head start at Camp Nou next week. This should be a straightforward win for Barca, who may even opt to rest some of their stars with the Champions League at the forefront of their minds. They've had one too many occasions of allowing teams to turn the tide in second legs in recent years in that competition. Lionel Mess is, of course, the club's leading scorer with 33 goals in the league, the most in league competition across Europe.